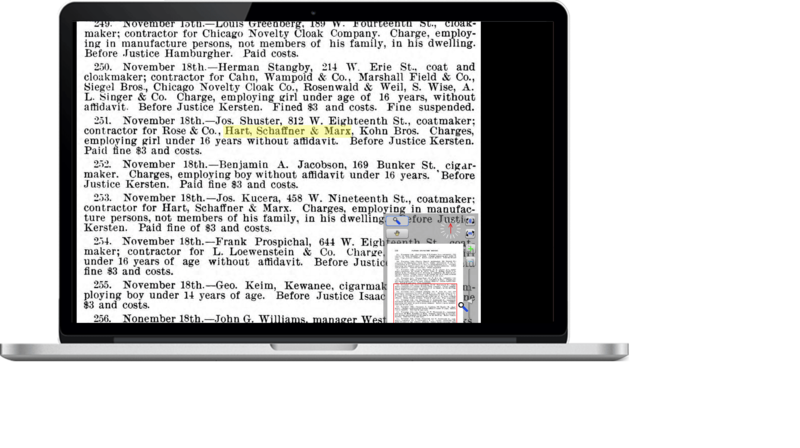 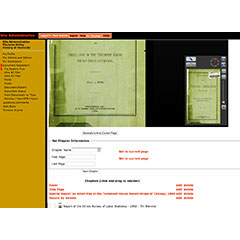 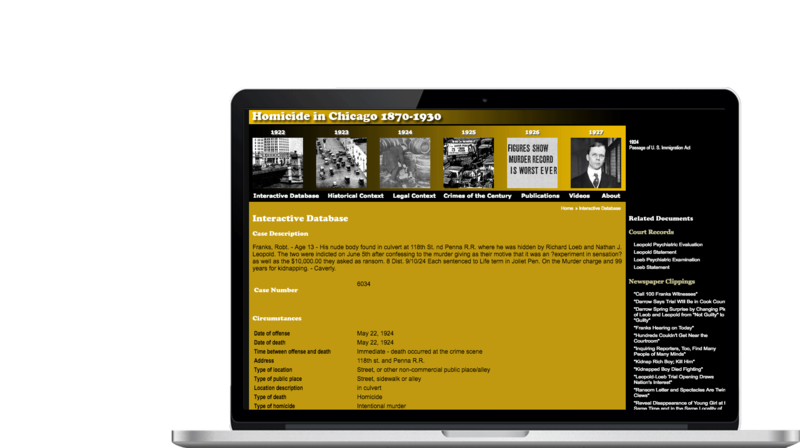 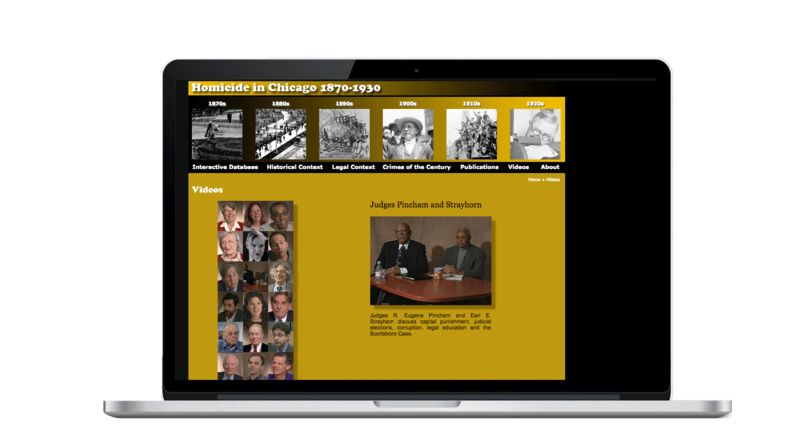 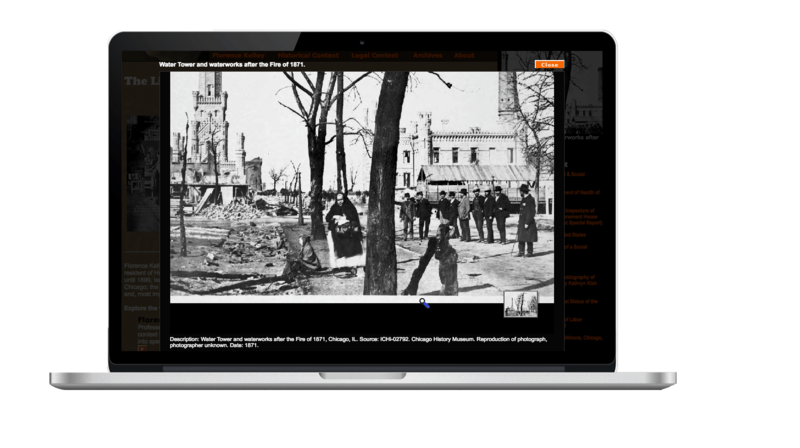 An ongoing collaboration with Leigh Bienen, Senior Lecturer, School of Law, began with the discovery of handwritten records of ~13,000 homicides in Chicago from 1870-1930 in the basement of a police precinct, a corresponding Word doc of the descriptions, then a database drawn from attributes of the description—which served as the core of the website, an interactive databse, supported with thousands of documents and photographs. 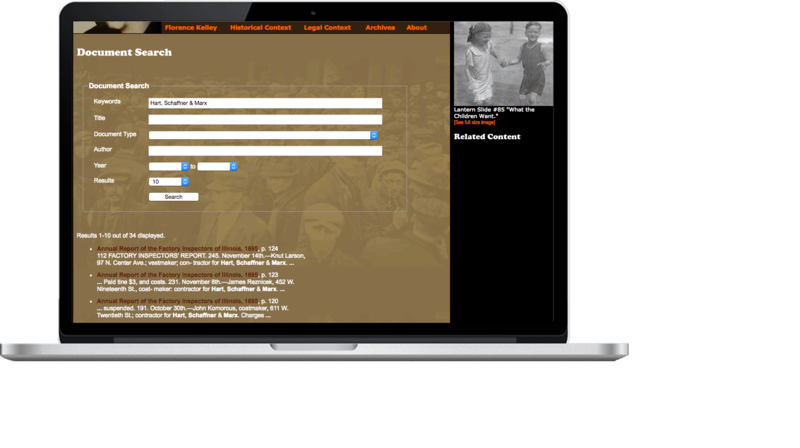 The website has been visited more than 1.5M times. 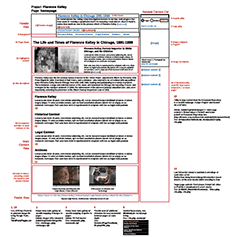 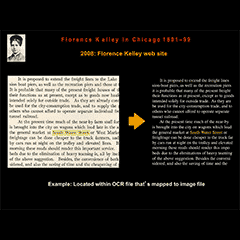 Leveraging both the core functionality of Homicide and the availability of high-speed scanning, video production and AWARE JPEG 2000 image servers in Academic Technologies, and the development of our own custom web app, Document Repository, we created a companion website focused on the work of one of the social activists of 1890s Chicago, peer of Jane Addams (of Hull House reknown).